Wolfgang Leather Care Conditioner 128 oz Free Bonus! Home > Shop By Brand > Wolfgang Concours-Series Car Care > Wolfgang Leather Care Conditioner 128 oz Free Bonus! For a limited time, Receive a FREE 12 oz. refillable bottle with your purchase of the gallon size of Wolfgang Leather Care Conditioner! Now there is no need purchase a separate bottle, just to use your favorite Wolfgang Product! Apply using a FOAM applicator for new leather; use a MICROFIBER applicator for leather that is worn or cracked. Strong UV protection is added to Wolfgang Leather Care Conditioner to prevent sun damage, fading and cracking. The lanolin-based cream has an inviting, natural leather aroma with a hint of vanilla. 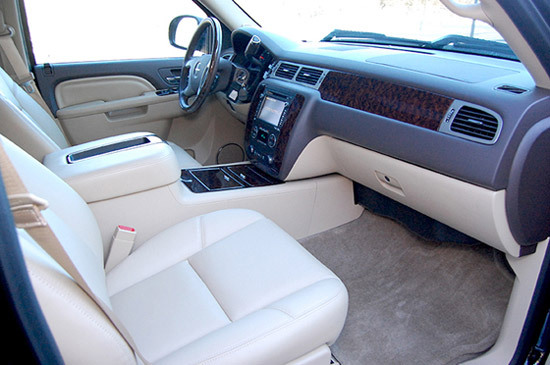 Regular application of Wolfgang Leather Care Conditioner and Wolfgang Vinyl & Rubber Protectant will help presever the look and feel of your interior. Shake well. Then apply Wolfgang Leather Care Conditioner to a clean, poly foam or microfiber applicator. Wolfgang products are all I use,the best. Is one of the best leather conditioners on the market and I use it on the leather furniture it the house.